13 things you (probably) didn’t know about TruffleShuffle! 13 years ago this very month we took to the interwebs and registered the weird and wonderful domain name TruffleShuffle.co.uk & we were officially born! To mark this super special occasion, we thought we would take a little walk down memory lane and give you our top 13 memorable moments at here at TruffleShuffle. Hopefully you’ll learn a little something about who we are, where we’ve come from and where we’re heading. Let’s go! 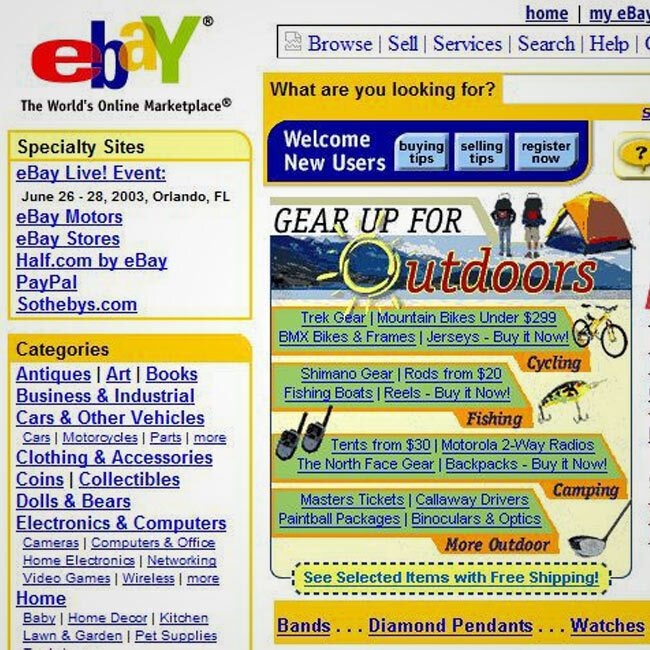 We sold our very first t-shirt on the mighty (old looking) eBay. 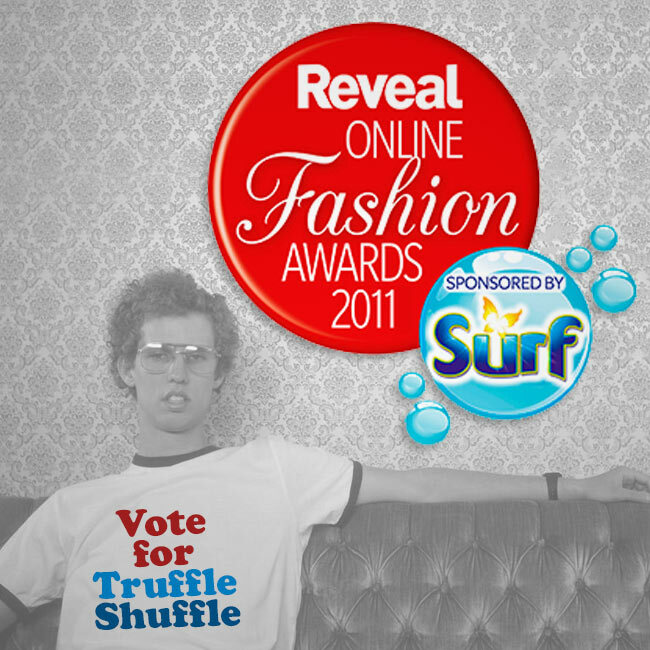 With the money from this sale, we scurried online and purchased the domain name truffleshuffle.co.uk. Why TruffleShuffle? 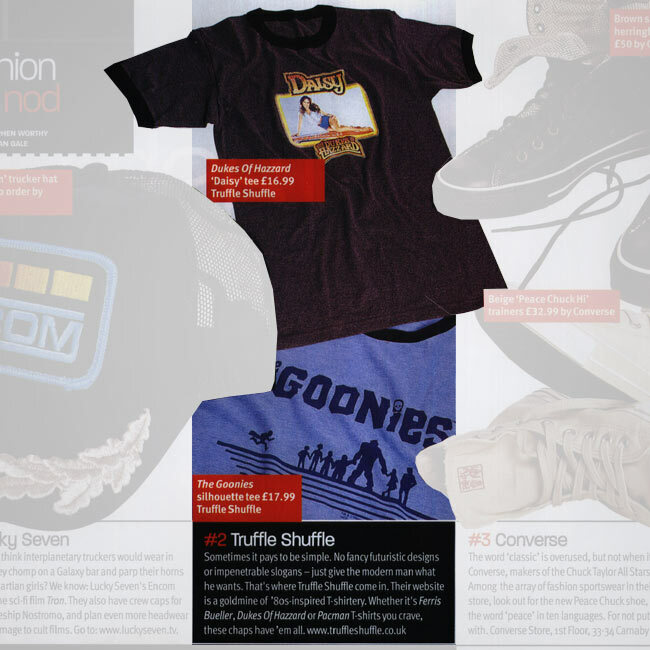 It’s retro, it’s cool and we LOVE the Goonies?! 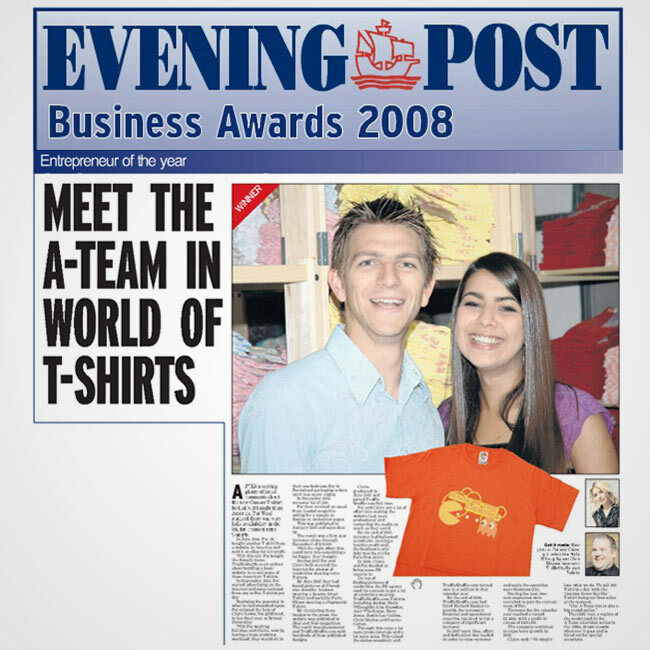 By our first Christmas, we were selling around 20 t-shirts a day!! 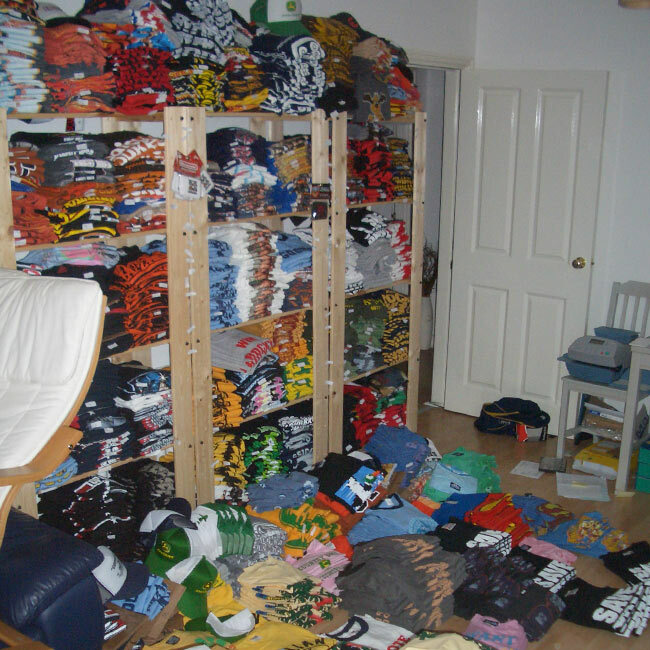 Our range was humble, nothing like our huge collection of classic retro T-Shirts we have today that’s for sure! 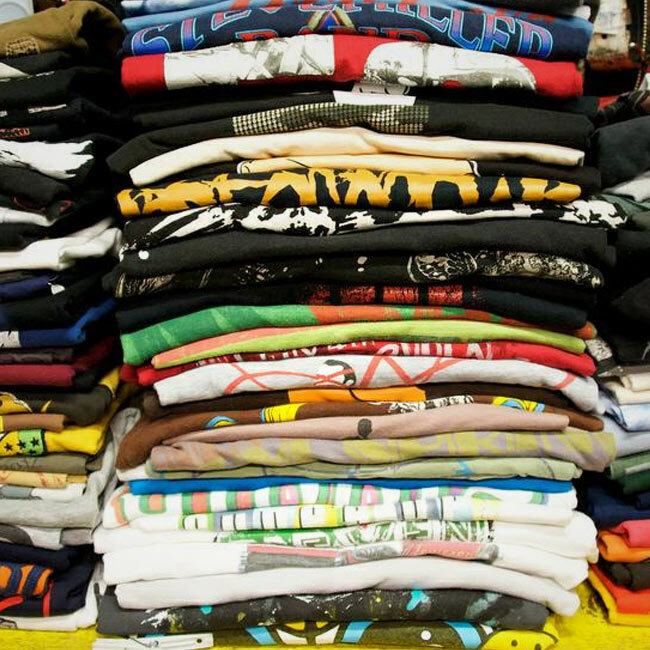 We had our sights firmly set on tee greatness, which is something we still strive towards today. 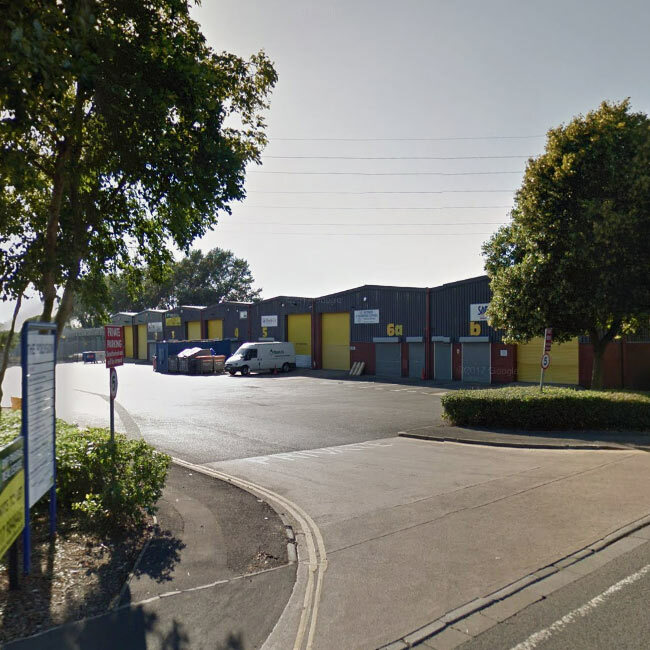 With the business continuing to grow, we had to move TruffleShuffle from our 1 bed flat into a small office space in Bristol and continue the adventure. Weirdly with all our own personal collections, our homes don’t look too much different from back then now! By our second Christmas, we were selling 100 t-shirts a day!! That’s 5x what we selling the previous year. Busy busy! 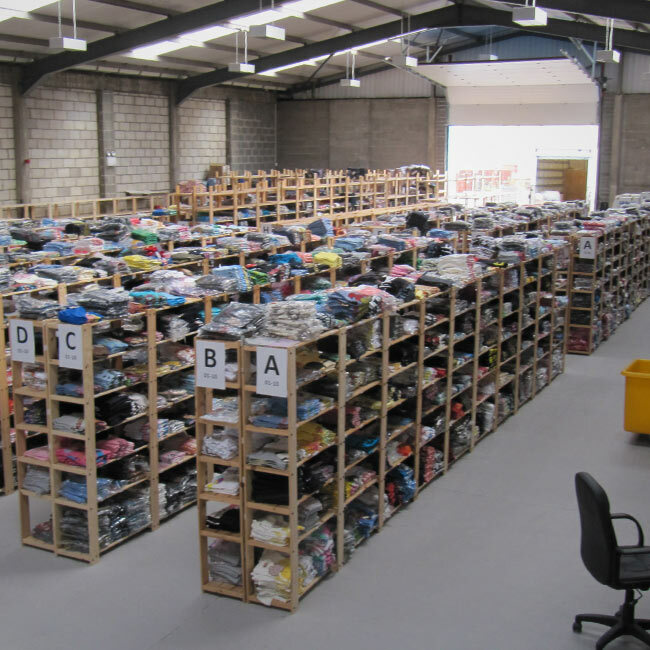 Just over a year from launch, we moved into our first proper grown-up warehouse. On that day ‘Truffle Towers V1.0’ was born. Woohoo! We win Bristol’s 2008 Entrepreneur of the Year! Such a great achievement which only helped to add fire to the Truffle belly. three times the size of Truffle Towers V1.0! The TrufffleShuffle team continues to grow… as does the size of the tea rounds! We sell our Millionth T-Shirt! That’s right folks, in just a few years, we had managed to pick, pack and post a stupendous million tees to people all over the world. No pictures please! Now seven years hard at work, we’re crowned Best Specialist Retailer by the amazing people at Reveal Magazine. Such an honour and a great excuse for a party! Right? Splashdown! Mother Nature takes a dislike to TruffleShuffle and sends sooo much rain to Bristol that it floods Truffle Towers V2.0. The whole team rally together to save the day and as many of our retro creations as possible. Great excuse to clean the floors we guess! Another milestone! We ship our millionth order and to celebrate, we ran a huge competition to win a years supply of cool t-shirts!! The lucky winner was Matthew Smith from Norwich. We’re on the move…. again, hopefully for the last time! This time into our purpose built new headquarters. Truffle Towers V3.0 will once again be three times the size Truffle Towers V2.0 and feature very cool ‘break out’ areas and even a retro gaming zone… We can’t bloomin’ wait! Of course, none of this would have been possible without each and every one of you lovely lot who placed and order, sent us a tweet or even just checked out our site. We love what we do and for as long as you guys do to, we’ll be here giving you the best selection of classic clothing and accessories as possible. Huuuuge thank you everyone! If you want a little more insight into TruffleShuffle and all the lovely folk that work here why not pop the kettle on, get comfy and enjoy the video we made to celebrate our 10th Anniversary. See you in another 13 years! Next PostNext Little and Large… Top Matching Tees For You And Your Little Ones.